Liz needed a garden path extended. One already existed, but it stopped short of the lawn, which meant that every time anyone in her family went to the washing line, or woodshed, they had a stretch of often wet and muddy lawn to cross. 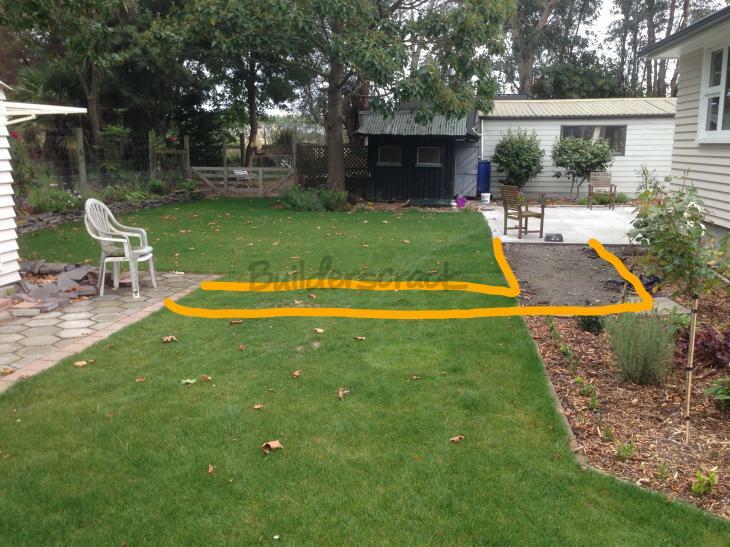 Liz had the pavers to match her existing path, she had made the plan and measured up exactly where the path would go, all she needed was to find a willing tradie. It was during this search that she came across builderscrack.co.nz. She immediately liked the way only tradies interested in doing the job were presented to the homeowner. For Liz, who works full time, it meant she could cut out the time-consuming step of “cold-calling” tradies to see if they were even interested in her job. She decided to give this new way of finding a tradie ago, she posted her job, added photos and waited for a tradie. Within hours she had four tradies chasing her job. She made her selection by reading reviews, and one stood out. 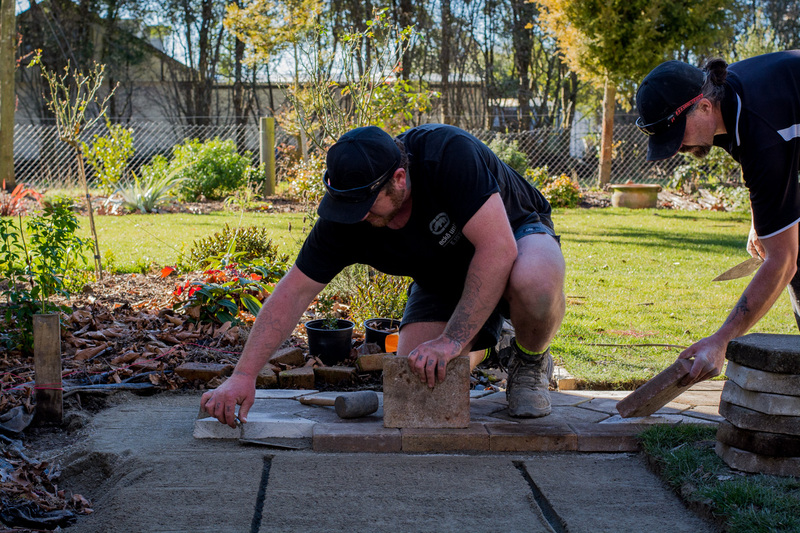 Jared from Firth Landscapes had lots of experience paving, and according to past job reviews, his work was of high quality. He was also quick off the mark; being the first to chase; to quote, and was able to start that week. With that kind of enthusiasm and responsiveness, Jared won the job. 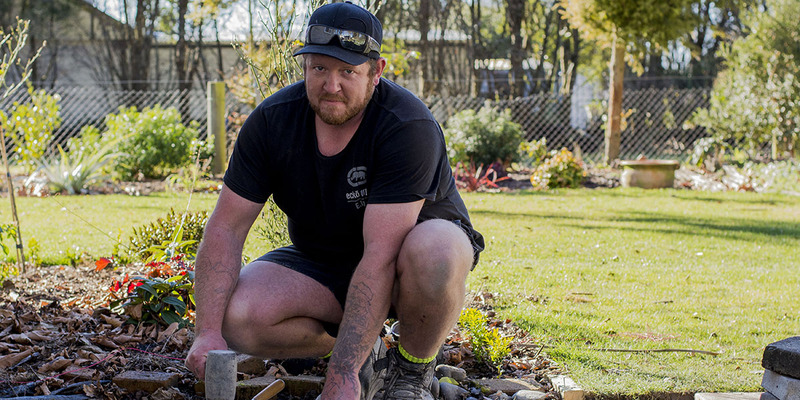 He kept her up to date with details via the builderscrack.co.nz email system, which she appreciated for the security and transparency it added. Liz met Jared on site the morning he started, showing him where the path was to go and where the old pavers were kept. From there she left it in his capable hands, not seeing him again, only the progress each day after she returned home. 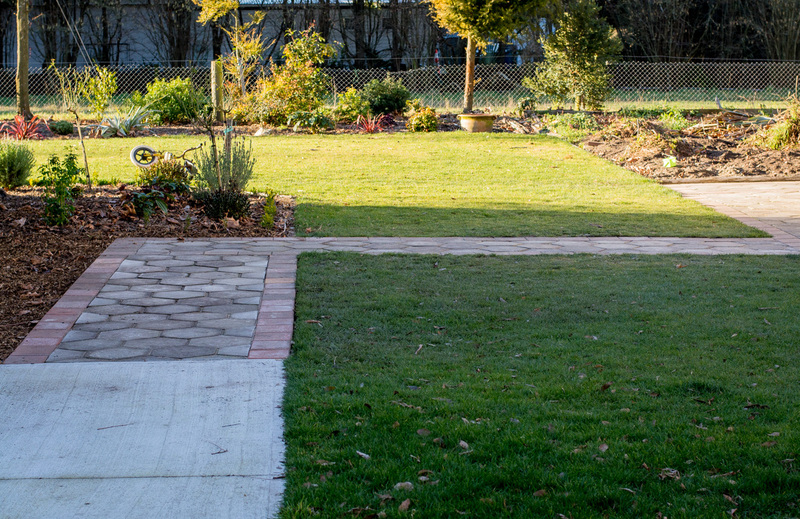 Jared and his employee managed to match the pattern of the existing pavers and get the path beautifully level, completing the job in just two days.